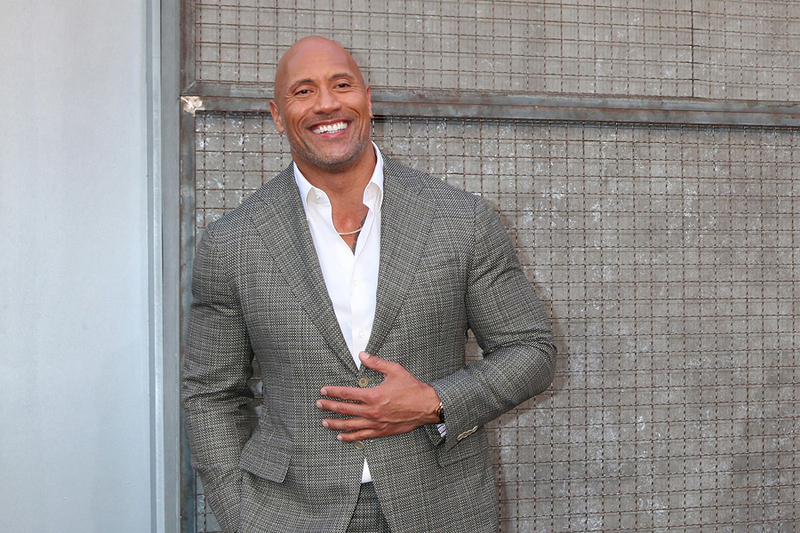 Former wrestler and action star Dwayne Johnson has had a successful career in Hollywood but it doesn’t mean that he hasn’t had his share of ups and downs. The actor has opened up about the fact that times in his life have been much harder than his fans really know. He admits that he has done through periods of depression but managed to survive in spite of some very dark experiences. Johnson once had dreams of being a professional football player but when injuries ended his career he was devastated. He had signed with the Canadian football league but was released within one year due to repeated injuries and physical setbacks. Johnson was so depressed that he would cry constantly and didn’t want to do anything or go anywhere. One of his darkest memories was when his mother nearly committed suicide in his teenage years. His family had been evicted from their apartment and his distraught mother got out of the car on a busy highway and walked into oncoming traffic. Johnson was able to pull his mother to the side of the road and prevent either of them from getting hurt. Johnson’s experiences with depression have led him to open up and talk to the public about mental health. He has said that the most important thing he learned through depression is that you are not alone in the world. Other people go through the same thing everywhere and it is possible to recover. Dwayne Johnson and his mother have both healed from their depression and mental health issues. The actor tries his best to recognize when others are in pain and give them whatever help he can. He wants to use his compassion to help people feel less alone with what they are going through.